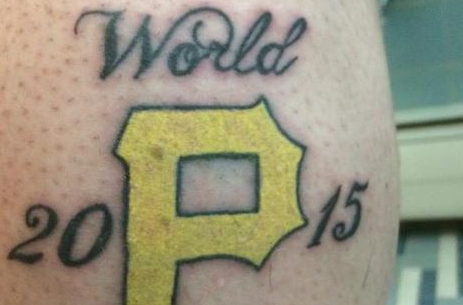 Andrew Broadwater is a true die-hard Pirates fan, who apparently didn’t learn his lesson. 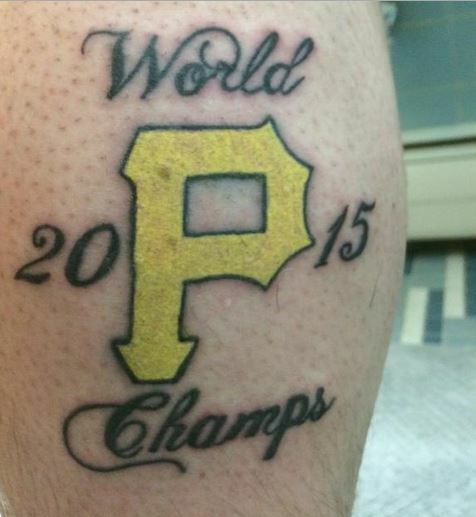 He felt confident enough in his team to get a “2015 World Champs” tattoo on his leg before the season started.  After winning 98 games in the regular season, the Pirates fell to the Chicago Cubs in the National League Wild Card Game on Wednesday night, 4-0.